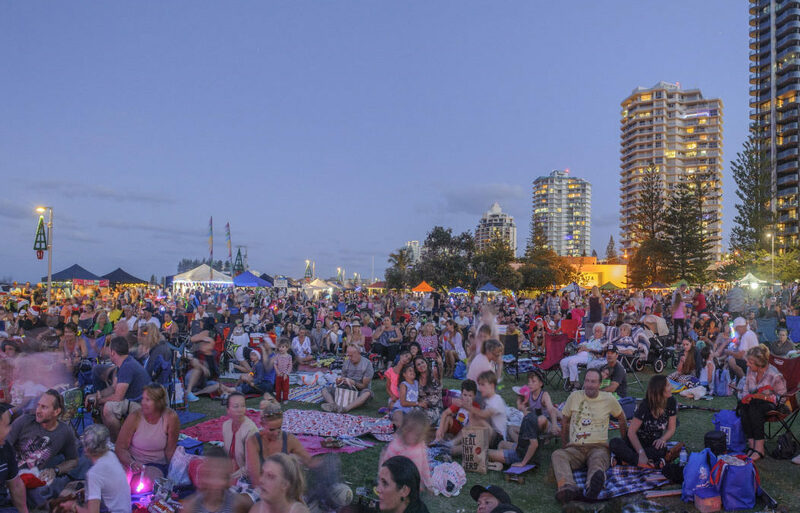 Coolangatta’s Queen Elizabeth Park will come alive with the spirit of Christmas on Sunday 11 December, with free Christmas Carols presented by The Strand Shopping Centre. 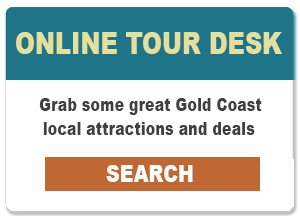 Stay a night at La Costa Motel, ride down on our vintage bikes and experience the Southern Gold Coast’s festivities.Hosted by ABC Gold Coast’s Nicole Dyer, sing along to your favourite Christmas carols and be entertained as skydiving Santa arrives in style! There will also be market stalls and food trucks to make the most of the afternoon and grab something to eat in the park as sun sets, plus free face painting and more to entertain the kids.